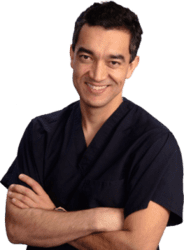 Revision rhinoplasty also known as secondary rhinoplasty is a procedure that Dr. Julio Clavijo-Alvarez offers at his Pittsburgh, PA, practice. It involves the reshaping of the nose and/or improvement of breathing issues in patients that have undergone prior nasal surgery. The correction of these problems require advanced techniques to overcome the misshaped nose. It is usually completed in 2 to 4 hours depending on the complexity of the deformities. The usual recovery time is one to two weeks. 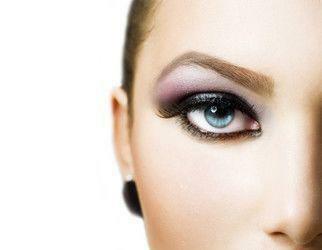 Trust your revision rhinoplasty procedure to the best-reviewed plastic surgeon in Pittsburgh. 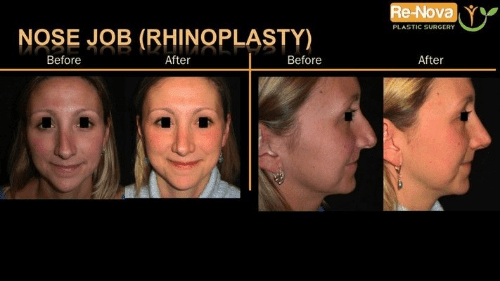 Desatisfied with your Nose Job Surgery?Searching for revision Rhinoplasty surgery nearPittsburgh, PA or Wexford, PA? Dr. Clavijo at ReNova Plastic Surgery will repair, refine, and improve your breathing function. The average price of Revision Rhinoplasty surgery near Pittsburgh, PA ranges from $7,000 to $14,000. What is the recovery after revision nose surgery? The typical cost for Revision Rhinoplasty near Pittsburgh, Pennsylvania ranges from $7,000 - $14,000. 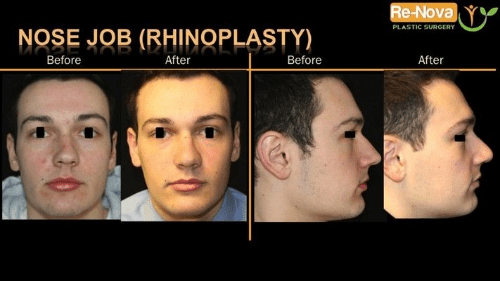 Revision rhinoplasty is the refinement of the shape of the nose, as well as improvement of the breathing through the nose, in patients that have undergone prior nasal surgery. 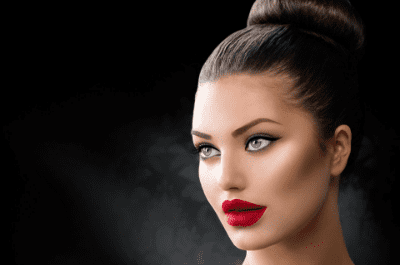 The revision demands advanced surgical techniques to overcome the misshaped features of the prior surgery or surgeries. Your revision rhinoplasty will be performed at an accredited AAAASF- and state-certified facility. It is done under general anesthesia. Revision rhinoplasty lasts about 2 to 4 hours and is done as an outpatient procedure. What decisions do I need to make before my revision nose reshaping? When undergoing revision rhinoplasty, the most important step is to create a list of the things that concern you about your nose shape and breathing. We will do virtual surgery the day of your consultation to address those concerns. Will I need to wear a splint after the procedure? If we need to break your nasal bones, we will need to have inner and outer splints. If we only work on the septum, you will only have inner splints.